Traditionally, patients with severe cases of pelvic organ prolapse (female pelvic organs fall from their normal position) often had major open surgery that included a long, painful recovery time – commonly a month or two. More recently, laparoscopic surgery has become available. Performed through small incisions using a thin, lighted tube, the surgeon is able to see inside the body. The incisions are smaller and the recovery quicker, but laparoscopic surgery still has challenges because the instruments used are long and stiff. In a laparoscopy, the surgeon’s view inside the body is two-dimensional, a lot like your television set at home. The latest alternative is robotic surgery, an option that offers small incisions, more precision, often quicker recovery and less pain – when compared with traditional surgery. Patients are often confused by the term “robot” when they hear about robotic surgery. This technology allows them to heal faster and encounter less pain. In robotic surgery, the doctor is seated at a console operating the robot. He or she can view the body in three dimensions, like a 3-D movie, and get a more accurate picture of what is going on inside the body. 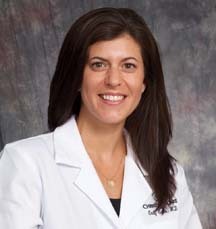 Many women who avoided an operation to address severe prolapse are now finding relief through this advanced treatment. When we talk about robotic surgery, I frequently hear the following question: Is a machine going to perform my operation? The answer is no. Your doctor is in charge of the surgery at all times, controlling the technology. Robotic surgery offers the best of both worlds. It combines the precision of advanced technology with the wisdom, experience and compassion of a real-life surgeon. 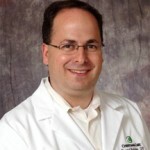 The key to successful robotic surgery is finding a doctor who has a lot of experience. Becoming an expert in a high-tech medical procedure is a lot like baking a perfect cake or painting a beautiful portrait. The more times we do something the better we get at it. 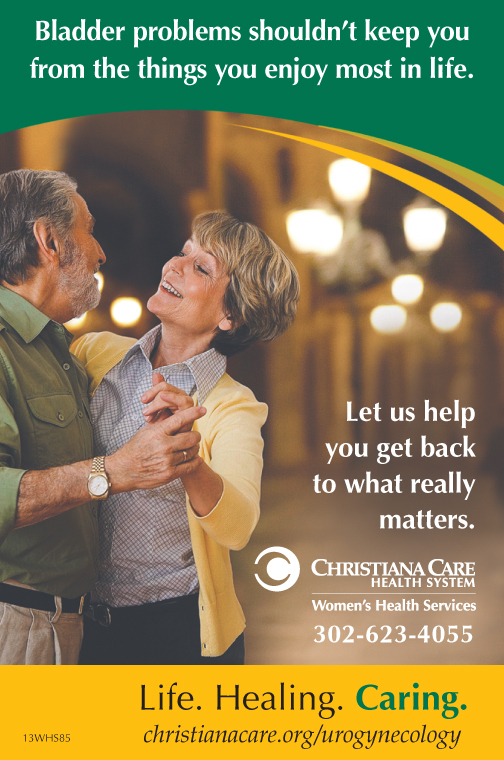 At the Christiana Care Center for Urogynecology and Pelvic Surgery, we perform about 130 robotic surgeries each year to help women with prolapse. That is an average of 2.5 robotic surgeries a week. I’ve been performing these surgeries since 2006 and I can share with you, from personal experience, that patients almost always have less pain and recover faster. That is because the robot allows me to focus very precisely on the area in need of repair without damaging the surrounding tissue. The tip of the robotic instrument acts as an extension of my hand. Because it is much smaller than the human hand, only a tiny cut is needed to get inside the body. The robot’s arms also can turn 360 degrees, meaning it is as flexible as a human wrist. Plus, the robot has three functioning arms, in addition to a fourth arm that holds the camera. Surgeons often wish they had an extra arm, but we only have two. This is an example of new technology that has truly made a difference.